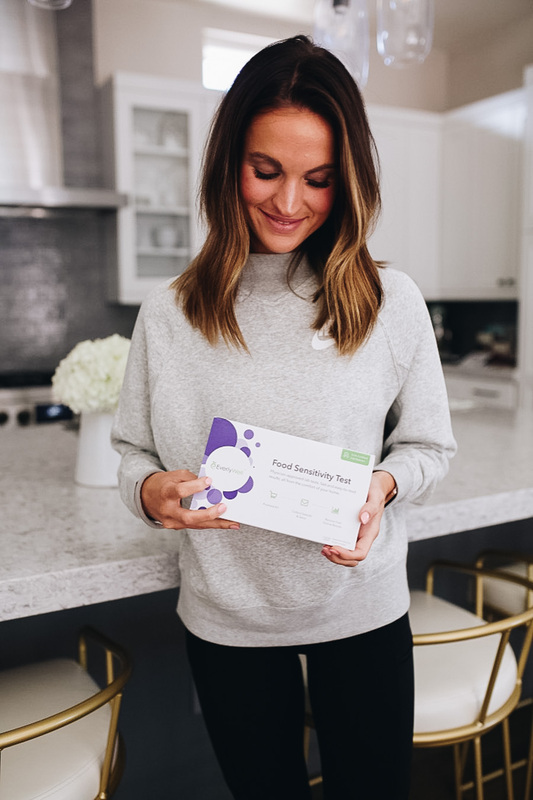 A few weeks ago I shared on IG stories that Michael and I were doing an at-home food sensitivity test, and couldn’t believe how many responses / questions I got from you guys about the test! 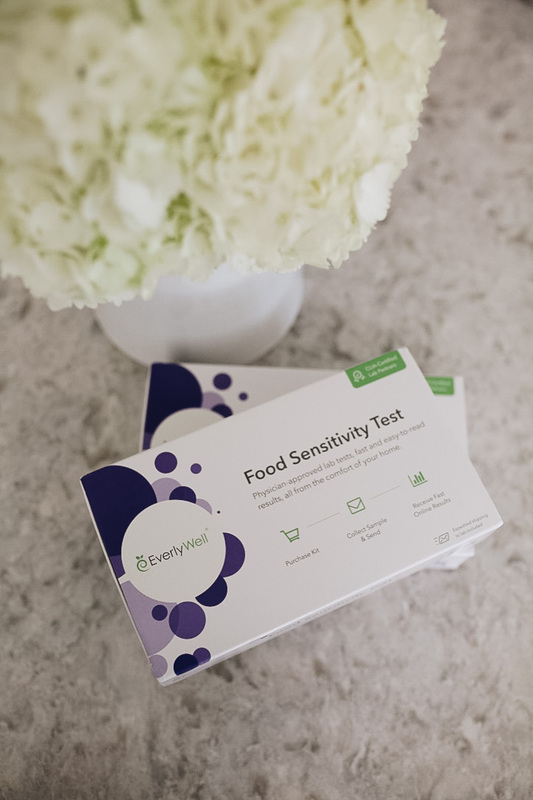 So today I’m going to be sharing all about our experience / results with EverylyWell (the at-home food sensitivity test we did)! Prior to taking this test, Michael never really had any stomach issues or noticed any reactions to foods. He took this test more out of curiosity sake. 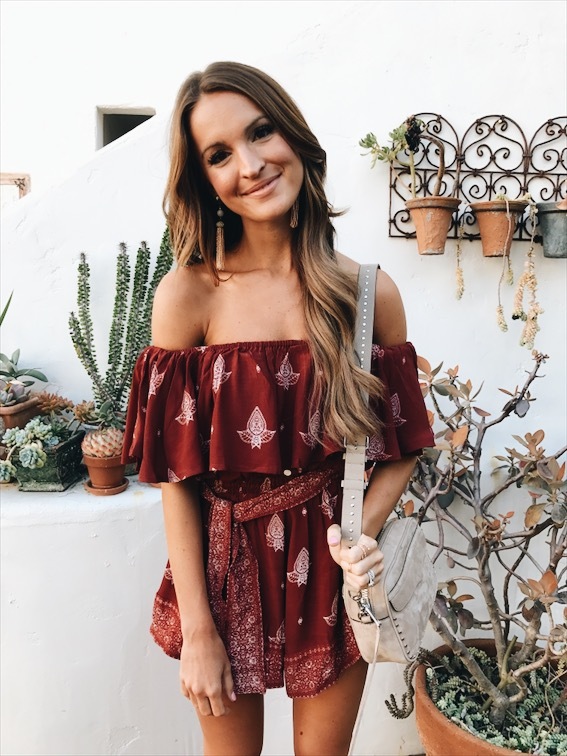 For the most part, I don’t really have major stomach issues either, but recently have been noticing some bloating, acid reflux or skin issues and was curious of any of these could be food related. I’m currently 7 months pregnant so I know a lot of these stomach issues are pregnancy related, but was curious to see if any of my stomach issues could also be related to a food sensitivity. Before I get into our results and how exactly you TAKE the test, let me tell you a little bit about EverlyWell and how this all works! Because, if you’re like me, you might think doing this type of test at home seems a little sketchy. How accurate can it really be? 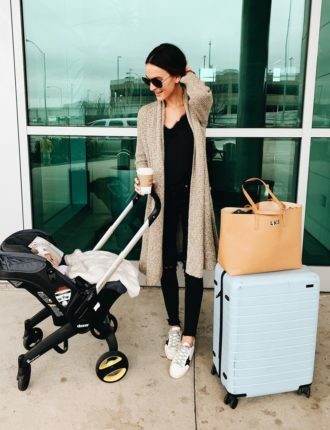 EverlyWell works with leading specialty labs in the United States who are all CLIA certified to create these at-home tests. 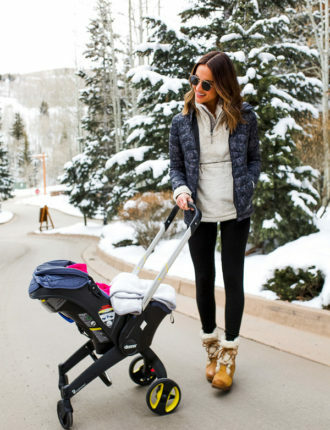 Each EverlyWell test purchased is approved by an independent board-certified physician. EverlyWell’s partner labs are some of the same labs used by hospitals and physicians around the U.S., and they maintain the same standard of excellence as commercial labs! So, you can rest assured these tests are done by professionals and very accurate! The EverylyWell food sensitivity test was SO easy take, send in, and get results on. 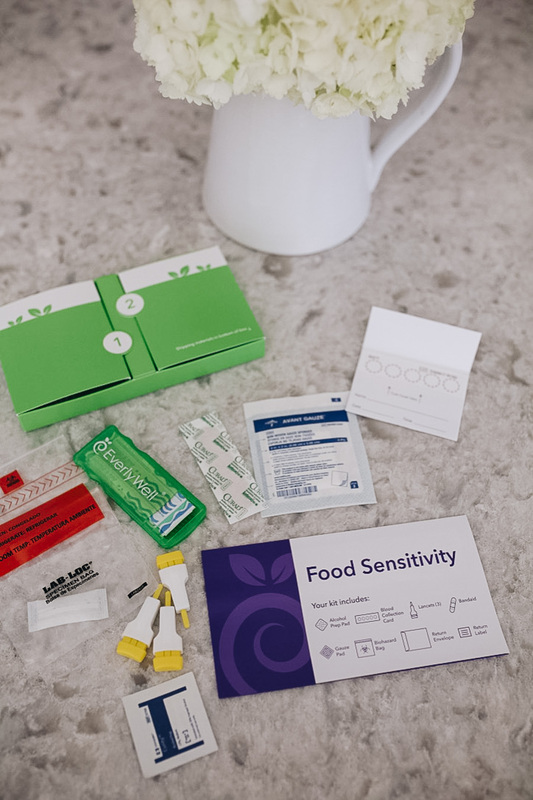 They send you a kit with literally everything you need to do the test at home, including a shipping bag with a label for you to send your results back in. It is a blood test so…you do have to prick your own finger. But that part was fast and easy! Don’t let it intimidate you (I am the biggest baby ever when it comes to needles and this wasn’t bad haha). 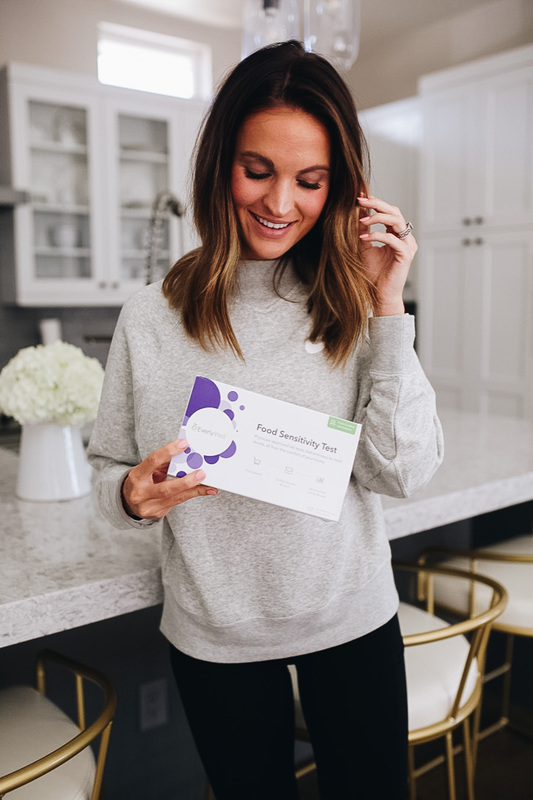 So, you’ll get your kit, read the instructions, send in your samples…and then a few days later EverlyWell will send you a text and/or email with your results! Michael’s results showed what we expected – he didn’t really show reactions to any foods haha. Almost all of his results shows “low reactivity”, which is great. 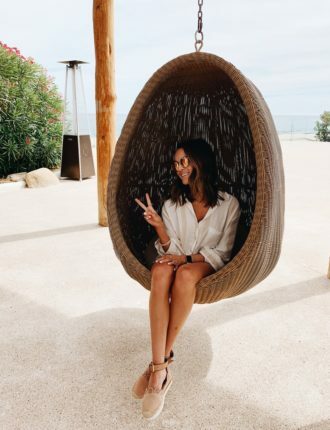 My results showed that I had two “mild sensitivities” – almonds and yogurt. Which, actually makes a whole lot of sense because I’ve been eating A LOT more of those two things since being pregnant, and also noticing more stomach problems. 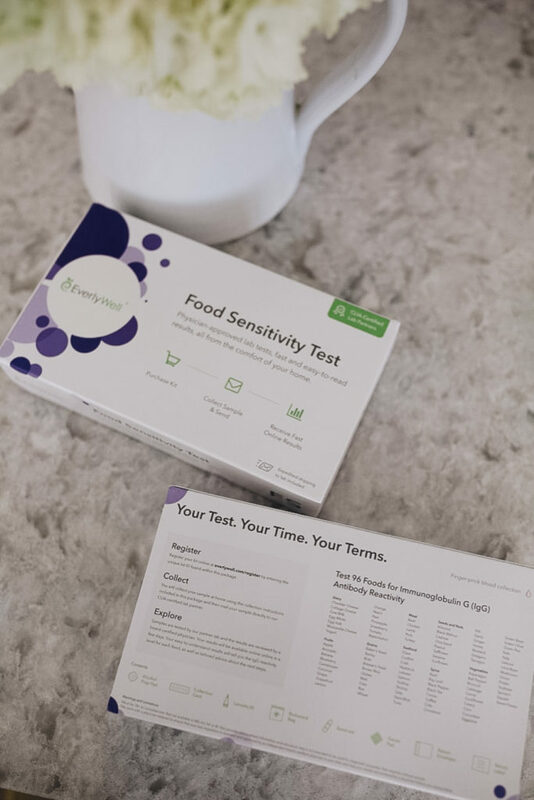 My sister Jill also bought the Everlywell food sensitivity test because she has tons of stomach problems that are food-related, but had no idea what was causing it. Her results showed that she was mildly reactive to 17 different foods! (Your test results will list out each specific food. For example, it won’t just say “dairy”, it will specify what type of cheese or yogurt or milk). The cool thing about EverlyWell is that they will also tell you what to DO with the results! Your results will explain if you should start cutting certain things out of your diet, or if it’s okay to keep them in. Your test results will give you more information than you ever could have dreamed about your sensitivity towards certain foods! 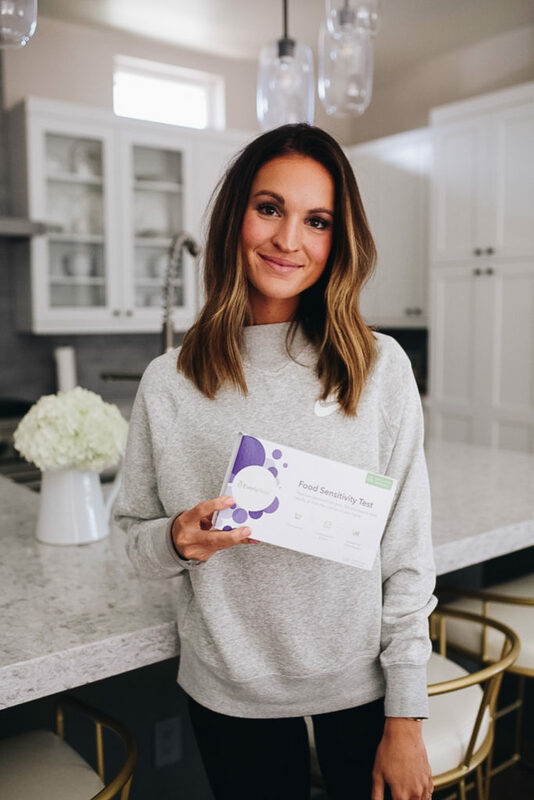 So, if you also notice certain stomach issues after you eat – bloating, indigestion, etc, or other issues like getting really sleepy, headaches, etc…I would definitely recommend looking into getting an EverlyWell food sensitivity test! Some of the health issues like this that we experience can be easily diverted if you have a food sensitivity and learn which foods should be avoided! You can use the code LAURENKAY to get 15% off your test! This is so cool! I’m going to have to get this soon – I can’t wait! it really is such an amazing test! 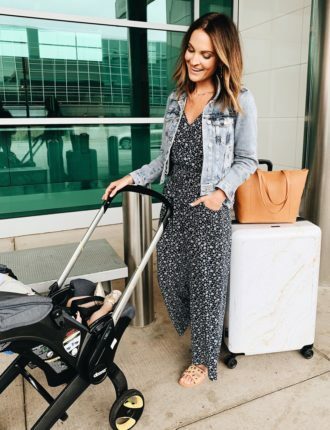 excited for you to try it! I ordered this a month or two ago because I do have some stomach issues that I can’t seem to narrow down the causes of. I had a really hard time getting a blood sample (couldn’t get a big enough drop of blood) and Everywell actually had to send me a new one to redo the test and I’m nervous about messing it up again. I think tonight might be the night! I’m happy to hear that they list specifics within food groups. Fingers crossed cheese isn’t on my list! Lauren…do you have to have certain foods in your diet that you’re concerned about testing? For example, I rarely eat wheat because I think it causes skin issues. Will it come up on the test? hi! yes, the test covers SO many different foods and potential allergens! Ahh I have been wanting to try this so badly! I’ve been nervous that the results wouldn’t be accurate and then I would eliminate food from my diet for no reason, but it is probably so worth it to just try and figure out everything. I’m so intrigued!! Thank you for sharing 🙂 hope you enjoyed boston! it’s definitely so helpful! and I like that it can rate your sensitivity from low to high, so you can respond accordingly. thanks for reading!